Press Release – Wednesday, March 16, 2016: Ten students and two teachers from the Central Valley School District Senior High toured National Molding, on Thursday, March 10, 2016. National Molding is located in the Ambridge Regional Distribution & Manufacturing Center (Ambridge, Pa) and is a global manufacturer of precision engineered plastic components. 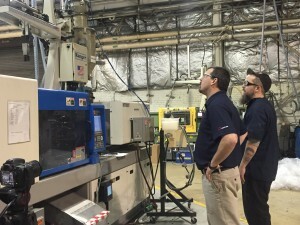 To learn more about National Molding and their Ambridge, Pa. operations visit: https://youtu.be/TKrEy4QR0Gk. 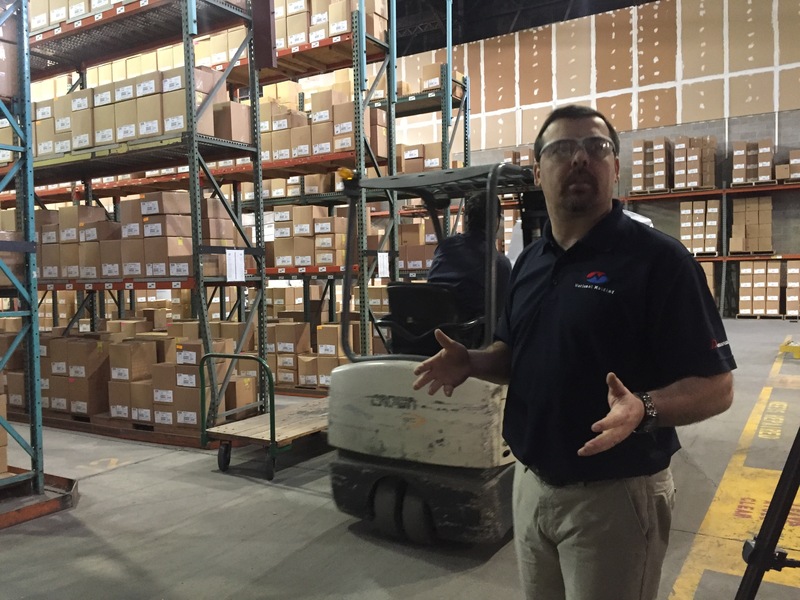 If you are a school district located in Beaver County and would like to find out how to schedule a tour of an area business, please contact the Beaver County Energy & Advanced Manufacturing Partnership at EnergyAMday@bcchamber.com. If you are an area business and would like to open your doors and host a supervised student tour, please email EnergyAMday@bcchamber.com. What Is E&AMP: Originating out of the Beaver County Chamber of Commerce, the Beaver County Energy & Advanced Manufacturing Partnership (E&AMP) is a collaborative effort which aims to “connect the dots between education and business.” This collaboration will benefit not only the local school districts, their students, and teachers, but also the business community, and reflective industries. The vision of E&AMP is to “connect the dots between education & business.” This vision cannot be accomplished by just a one-and-done career day; however through a partnership comprised of community leaders, education representatives, business and industry representatives, we aim to achieve three main goals during the year-long initiative. 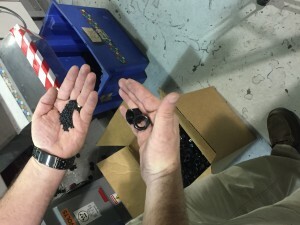 Learn more about this initiative, it’s supporters and the three main goals at www.energyampartnership.com.